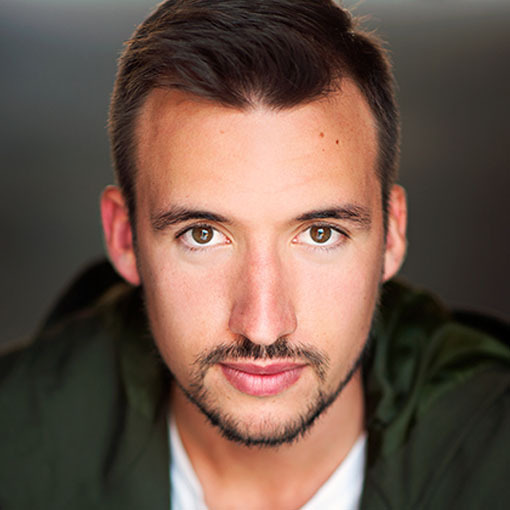 Patrick Durnan Silva is a Melbourne based actor, emerging theatre maker and 2014 acting graduate. He is a member of the Green Room nominated collective The Very Good Looking Initiative (TVGLI), co-writing and performing in their award-winning shows such as Let's Get Practical! Live (Winner of 2017 Melbourne Fringe, Best Emerging Performance Ensemble award 2017), and the critically successful CULL (Winner of Adelaide Fringe, NZ Tour Ready Award 2017) which has toured around Australia and New Zealand. Additional theatre credits include At Arm's Length at La Mama Courthouse, The Removalist with Bakers Dozen Theatre Co., Sneakyville at fortyfivedownstairs and Lady Example as part of 2018 Next Wave Festival. Screen-wise Patrick has worked with Aunty Donna, Andrew Mills of The Leftovers, as well as creating his own web content as part of TVGLI. Read more about The Very Good Looking Initiative on their Facebook page, follow them on Instagram, or Twitter, and read more on CULL on the Malthouse Theatre website.